» Looking For a Career Change? » Want to Improve Work/Life Balance? » Are You a Military Veteran & Want To Own Your Own Business? » Is Retirement Not Quite What You Thought It Would Be? 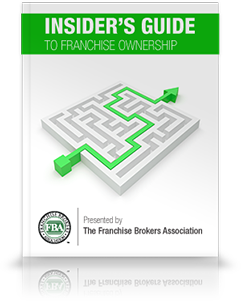 Find Your Franchise, Inc. is your franchise and business opportunity resource. Our services are provided at no cost to you. Franchisors enlist our services to help insure that all potential business owners are qualified, as well as comfortable in their decision to start their own business. 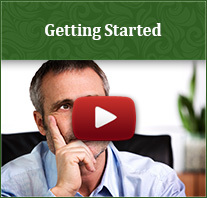 In fact after consulting with us, should you decide to proceed, you will go to the head of the line with the franchise that we, together determine is the best fit for your goals, skill set and lifestyle. If you are interested in owning your own business, we would like to guide you in making an informed decision. As our client, you will have assistance through the application process, which will increase the likelihood of being awarded the franchise of your choice. The services provided are always at no cost or obligation whatsoever to you. Get your FREE Profile Report Today! 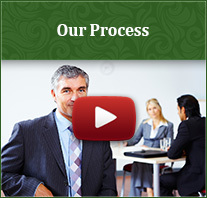 CLICK HERE to take your Business Assessment. By choosing to use our services you will have the opportunity to work with an organization that has a true passion for their work. Anita owns and has operated franchises since 2001, as well as is a trained professional business coach. Our personal experience with business and franchise ownership allows us to really understand our client’s desires and concerns. Having “been in your shoes,” we are very aware of the challenges associated with exploring the well over 4000 franchise opportunities available out there today. 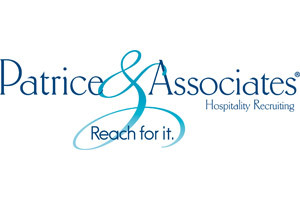 We are members of two leading National Networks of Franchise Consultants with over 25 years of experience. You will find us to be extremely helpful, knowledgeable, service oriented and responsive. I know you will have a positive experience if you give us the opportunity to help you achieve success. We will arrange a phone conversation to gather information about your business goals and preferences. We will interview you to gather important information to help in our research process in order to identify a franchise that is the right fit for you, your qualifications and specifications. Once we have the information; we will discuss franchise and business opportunity concepts that match your criteria. We will identify appropriate franchises and business opportunities and present them to you for your review. Once we have chosen franchises or business opportunities that you wish to further investigate, we will contact the companies and have them forward the appropriate information and disclosure documents. We will also place you in direct contact with the appropriate company representative. We will help you with questions to ask the franchisor, and will be available to you throughout your investigation. Ultimately, it is your job to conduct a complete and thorough investigation. Be assured, however, that we will be with you all the way – before, during and after a decision has been made.